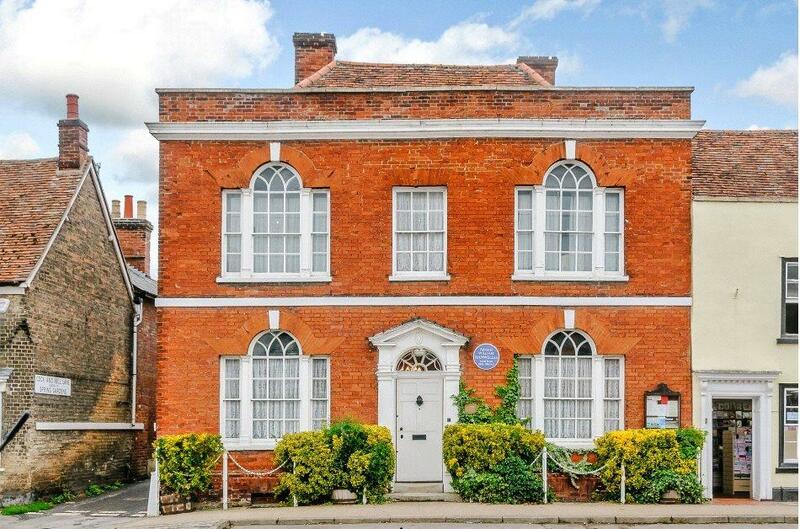 A quaint little village made famous by Gainsborough, Constable and the BBC’s Lovejoy, Long Melford also boasts an accomplished former resident: Admiral William Hanwell, who commanded vessels against Napoleon in the early 1800s, and this home – Hanwell House – has a Blue Plaque to show for it. 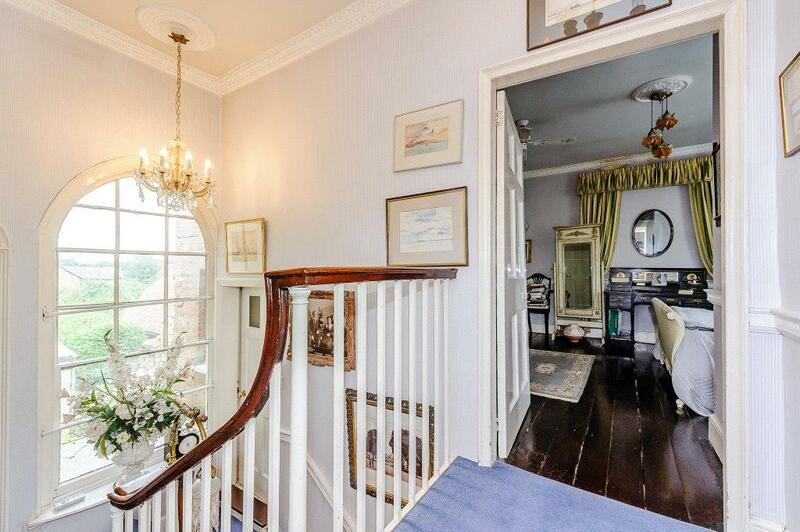 A Grade II-listed Georgian property, it has high ceilings, three bedrooms and a courtyard garden. The market town of Sudbury is only two miles away and Bury St Edmunds is 12 miles to the north. 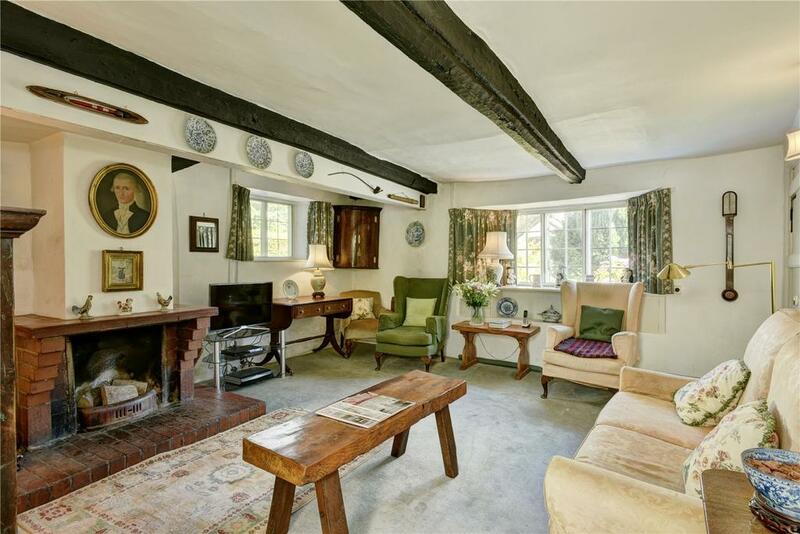 The Old Beams is a Grade II-listed 16th-century cottage that has a lovely west-facing garden with a natural pond. It’s set in the low-density village of Forncett St Peter, not far from Wymondham, and which has three churches, an well-regarded primary school and a pub. 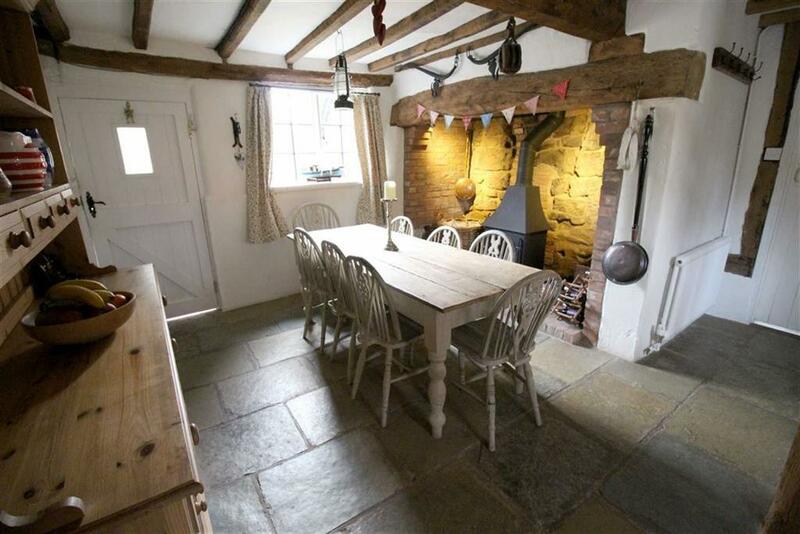 Period features about at this picture-perfect, three-bedroom cottage with inglenook fireplace, thatched roof and several wood-burning stoves. 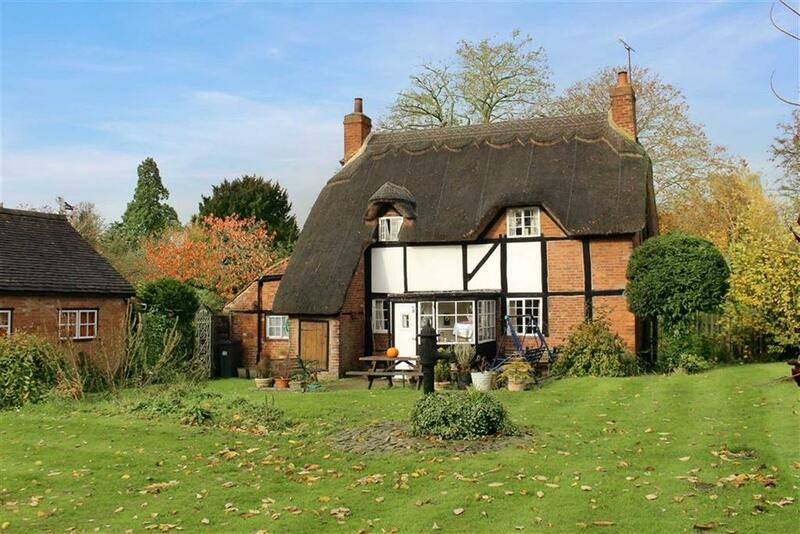 The cottage is in Stoneleigh, five miles from Leamington Spa and Kenilworth, and backs on to a meadow. For sale with Wiglesworth. See more pictures and details about this property. 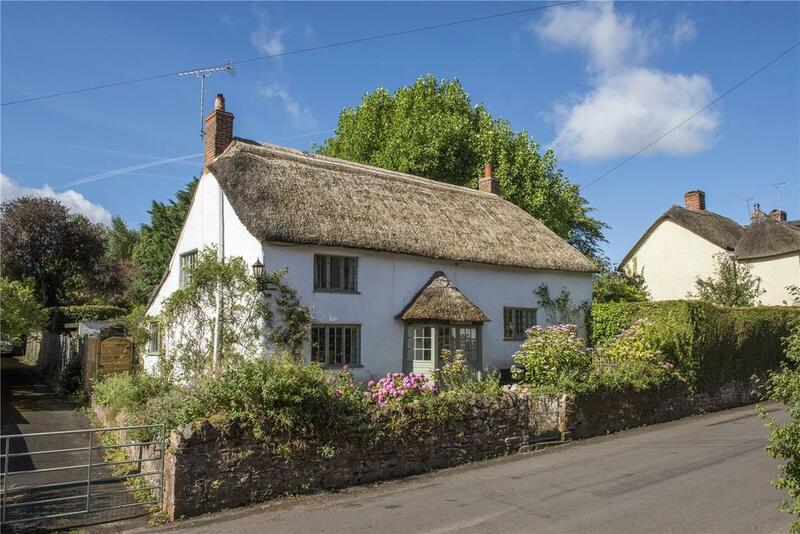 On an elevated spot, just opposite the beginning of a footpath in the village of Crowcombe, near Taunton, that leads up onto the Quantock Hills, picture-perfect Grade II-listed Dairy Cottage has two bedrooms, open fireplaces and an Aga. The south-facing gardens are on two levels, with raised flowerbeds and a crescent-shaped terrace. 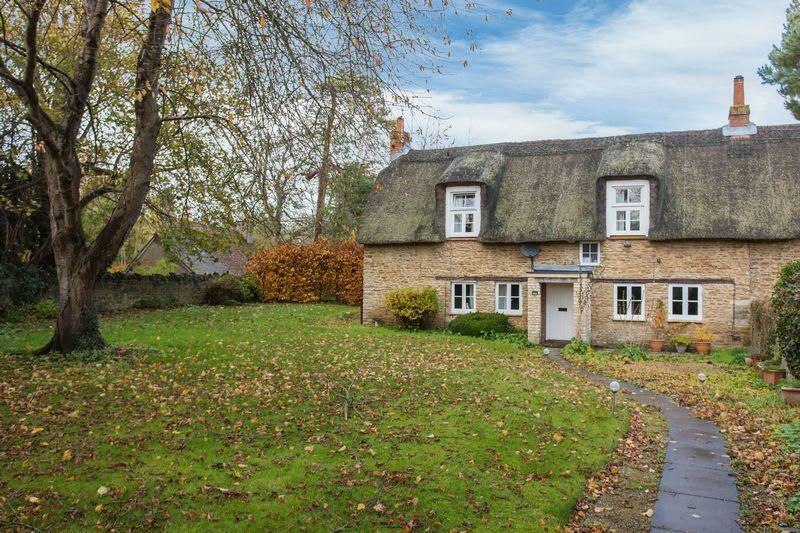 In the village of Marcham, about two miles west of Abingdon and 10 miles from Oxford, lies this picturesque, stone-built thatched cottage. 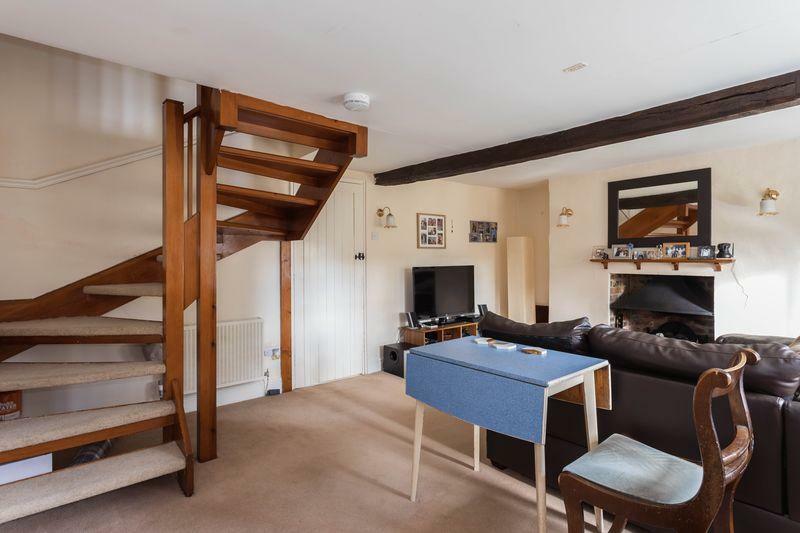 It has two main bedrooms with a third that’s currently used as a study, plus two separate receptions and beautiful gardens adjacent to the grounds of Denman in Marcham Village. For sale with Thomas Merrifield. See more pictures and details about this property. 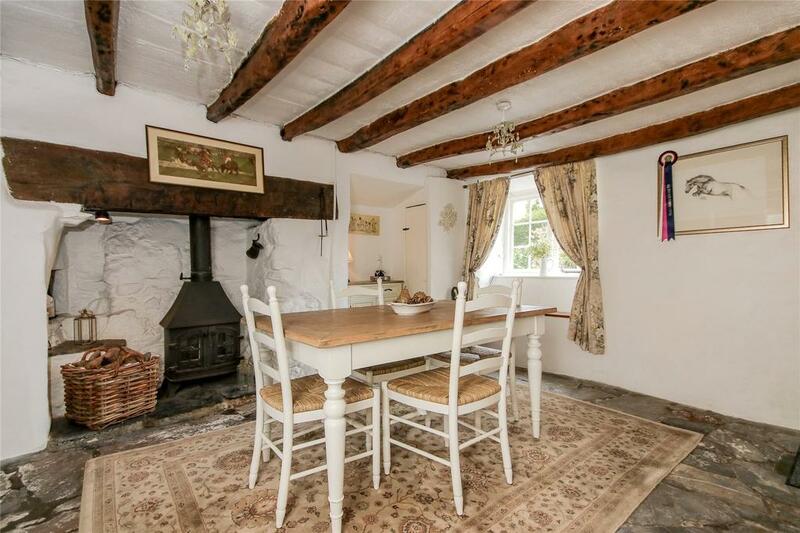 The proportions of Flowerpot Cottage are deceptively large, say agents, with two bedrooms, a dining room with stone floors, wood-burning stoves and an inglenook fireplace with a bread oven. 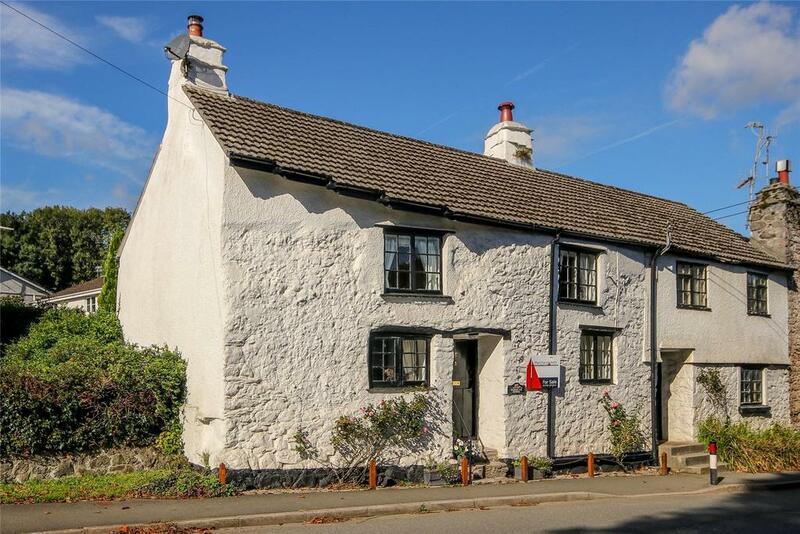 It’s one of the oldest cottages in Yealmpton, which has a primary school, two pubs and two churches and is surrounded by miles of footpaths, including in the inviting Yealm valley.